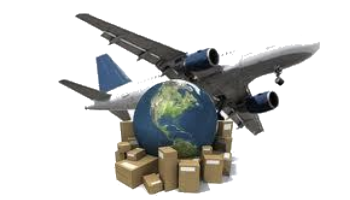 Ferry Transforwarding Service has become one of the largest airfreight forwarding specialists by offering a comprehensive range of international air cargo solutions and unbeatable levels of customer service. Our global airfreight teams, located in more than 300 offices worldwide, are always available to advise you. Their specialised, industry-focused approach will make certain your air cargo travels the safest, speediest and most cost-effective way possible. All Ferry Transforwarding Service airfreight shipments are planned, controlled and measured according to Cargo iQ procedures, so your shipments are monitored door-to-door within our network, giving you the information you need, when you need it. Ferry Transforwarding Service’s suite of airfreight products has been designed to meet the challenges our customers face in today’s dynamic production and service environments. Talk to us today, and let us start thinking of new ways to make your air cargo movements more effective. Regardless of size, Ferry Express meets your urgent or time-critical cargo requirements. Supported by our Cargo iQ capabilities, we deliver your cargo quickly and reliably. Entire shipment cycle planned and proactively monitored, ensuring delivery as promised – typically within 1 to 3 days for every consignment. 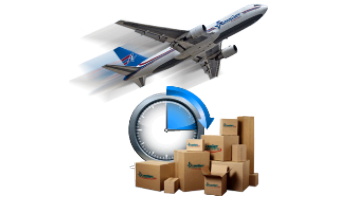 Maximum flexibility for every delivery requirement: door to door, door to airport, airport to door, or airport to airport. Ferry Expert - Fast. Reliable. Efficient. KN Expert provides a premium consolidation service to combine your requirements for fast, time-defined delivery with a consolidation solution. 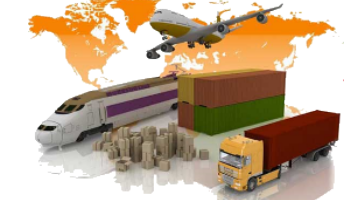 Relying on Cargo iQ certified carriers or, where not available, other selected partners. Monitored from end to end on the basis of the shipment’s individual Cargo iQ route map, to ensure reliable delivery. For your time-extended supply chain requirements. If you have the time, we have the savings. Individually planned, time-defined, and monitored from end to end. Whatever your cargo needs, Ferry has just the right solution for you – time-defined airfreight products for all incoterms (even door-to-door), to ensure maximum flexibility, regardless of size and weight.